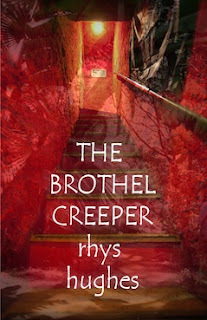 Rhys Hughes, The Brothel Creeper. 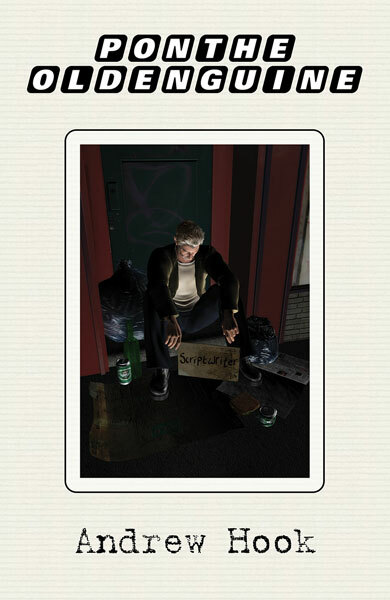 Gray Friar Press, 2011. Pp. 230. 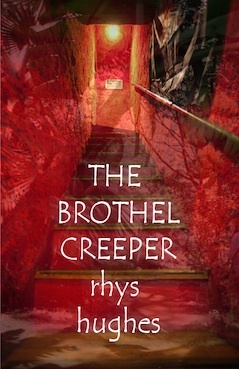 Rhys Hughes: a name to conjure with. Already a solid presence in speculative and fantastical fiction for his outrageously weird and wonderful storytelling, he has turned out this collection of his short (tall) tales; some reprinted from magazine sources, others new, with the combining themes of “sexual and spiritual tension”. 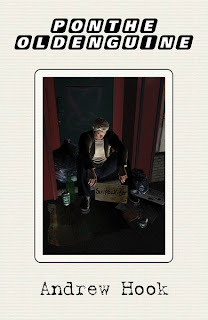 Along a line of tension the speculative writer can have a lot of fun playing with extremes and relishing in the clichéd outcomes of the questing extravagances of the protagonists. Basically, if you lurk in the line between zones (for a line of tension is the final frontier between A and B; there would be no tension, if not for opposing forces growling at each other over the fence), then pretty much anything goes. It is to Hughes’s credit that instead of submerging into an indulgent series of rants, over-florid of language and confusing of image, he has a lighter hand that trips merrily along that line, producing clear if disturbing visions that spark the reader’s mind and the reviewer’s appetite. While on the surface the greater shapes of his tales are recognisable, they are constructed from strangely contorted details. These are everyday items and events as viewed through a glass, distorted. Yet the clarity of meaning is not for one minute lost.